Emphasize the impact of academic dishonesty as a breach of trust in the university setting. Help students understand the importance of social trust, self-discipline, and mutual obligation to individuals and societies. Highlight implicit ethical components of the scientific method, including truthfulness and a willingness to accept constructive criticism. Draw upon literature from diverse traditions (including China and India) to help students appreciate the universal importance of ​personal responsibility and social trust. Provide exercises that enhance critical thinking skills and help students write persuasive, well-reasoned ​responses. 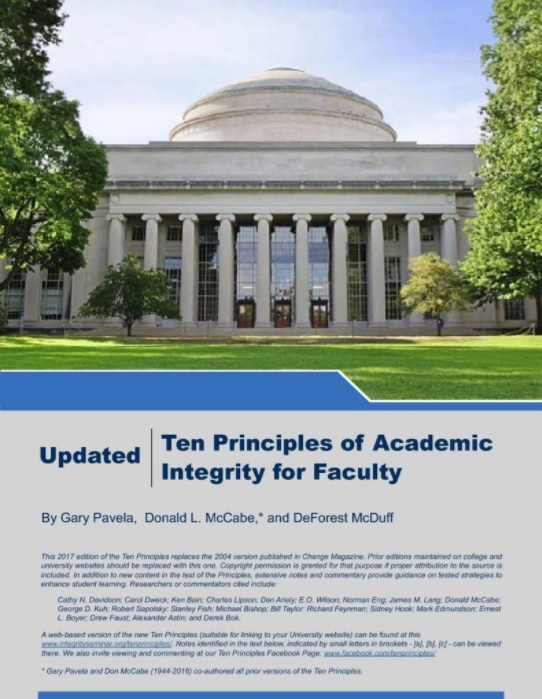 Our seminar is based on ideas and approaches outlined in the Ten Principles of Academic Integrity for Faculty (2017), by Gary Pavela, Don McCabe, and DeForest McDuff. 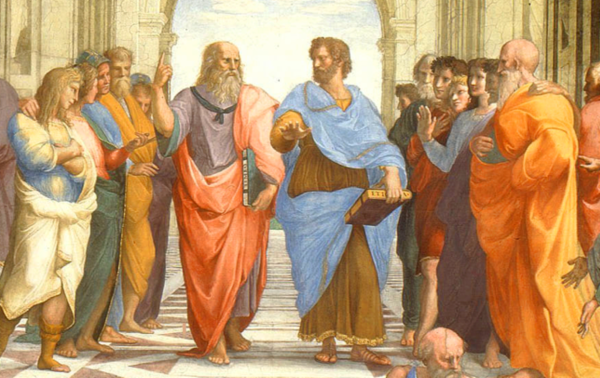 Astute observers will recognize Raphael’s image of Plato on the left and Aristotle on the right (teacher and student engaged in dialogue). They represent our ideal of the teacher-student relationship: partnership in the pursuit of learning.